Gragas is a tanky CC bot of a jungler, when played optimally. 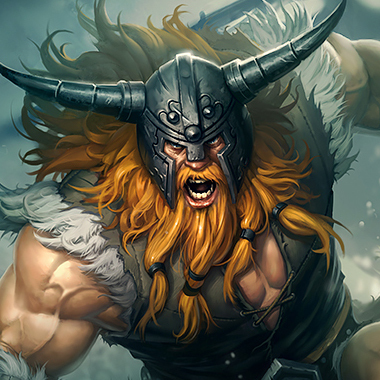 He's a pretty well rounded champion with early game damage, mobility and damage reduction. He's experienced quite a few nerfs as a result of his continued relevance in the jungle for awhile. Still he comes packed with crowd control, displacement and mobility that make him a terror as he becomes less killable as the game goes on. 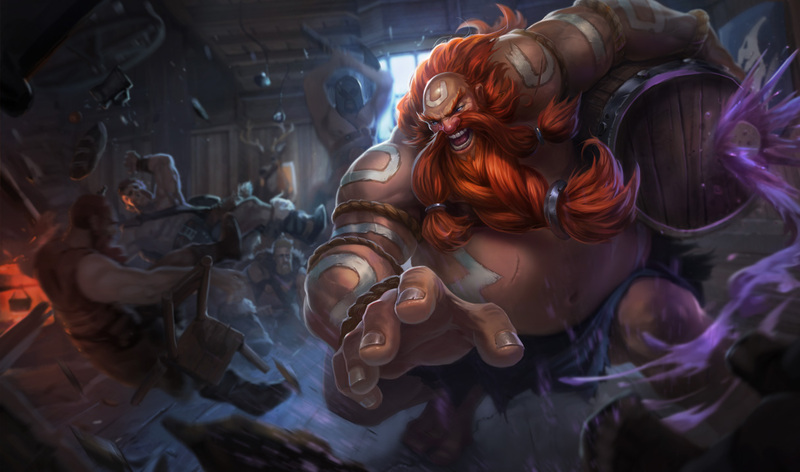 Gragas rolls his cask to a location. When reactivated, or after 4 seconds, the cask will explode, dealing magic damage to nearby enemies and slowing their movement speed for 2 seconds.The damage and slow amount increase as the cask ferments. Gragas guzzles down his brew, taking reduced damage for 2.5 seconds.After finishing his drink, his next basic attack deals magic damage to nearby enemies equal bonus maximum health damage. Gragas charges forward, colliding with the first enemy unit. He deals magic damage to enemies in the area and bumps them back, stunning them for 1 second. Gragas hurls his cask, causing it to explode when it lands. Enemies hit take magic damage and are knocked away from the explosion. Do not be afraid to flash the explosive cask, if he gets no one with it, his entire ability to disengage or split a team is removed and he's significantly less useful. Do not underestimate Gragas' early game damage output with his Drunken Rage applied, it can turn a fight in his favor if you find each other in the jungle. 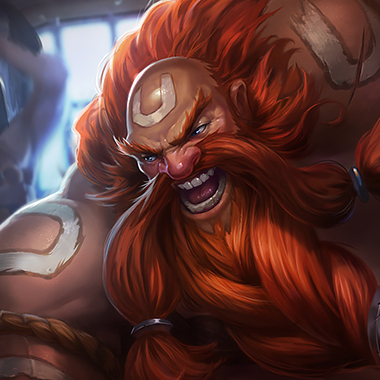 Gragas' damage falls off later in the game, use this knowledge to plan your aggression, and force him to run out of situations he'd prefer to be involved in, such as neutral objective. He beats Gragas if he finds him, and forces him to bodyslam to safety or die. 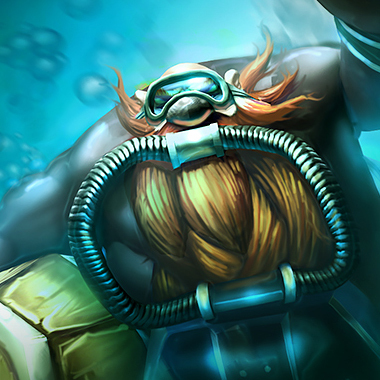 He will constantly slow Gragas and then true damage swing him and Undertow him and repeat the process until Gragas is dead. If Gragas tries to ult, Olaf will ult and not care. She does less damage in a single rotation that Gragas, but her cooldowns are really low, so she can get in two damage rotations before he does. 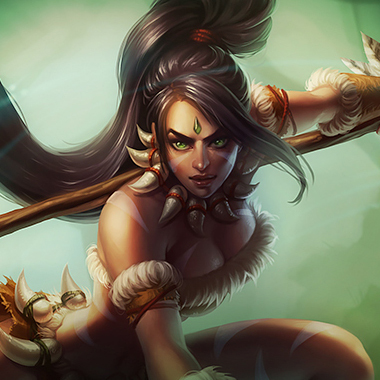 She can easily invade him and make his life in the jungle miserable and in the late game still wins the one on one. 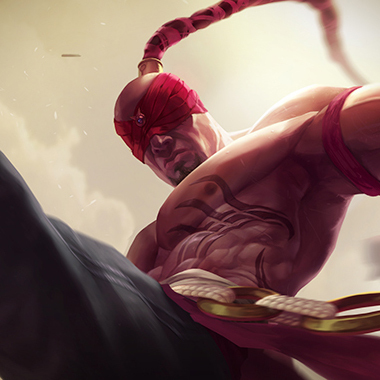 Lee sin beats up Gragas a lot of the time. Gragas really doesn't want to one vs. one him in the jungle, but many times it'll come to that, just because of how easily Lee Sin can counterjungle the man. Not her, herself, but her vaunted E makes Gragas hate his life. 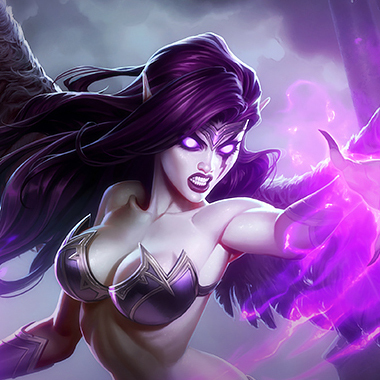 He can't hit a target near his team because Morgana can just Black Shield the straggler on disengages (Who should always be the tank on a good team anyway) She just makes being useful a little more difficult for him to do. 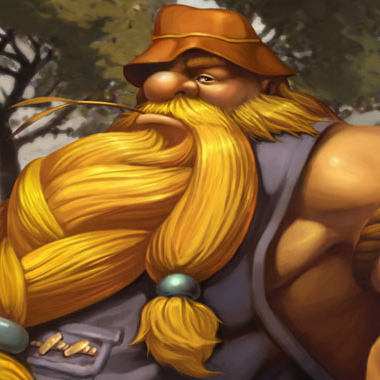 If Gragas is destroying your team early, or you're going to counterjungle him, minor magic resist isn't a bad buy. If you're building AP, invest in a Zhonyas, it'll save you from the Gragas ultimates, and if you're not AP, buy a banshees veil, it'll still save you from the gragas ultimates. Otherwise, Gragas is a tank that needs to get in close, and can be kited fairly easily if he doesn't have his ultimate. A Last Whisper item and Phantom Dancer have a lot of value against champions like that.